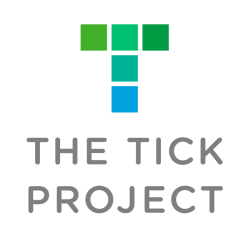 The Tick Project is a five-year study to determine whether neighborhood-based prevention can reduce human cases of Lyme and other tick-borne diseases. The methods we are testing are simple and safe for people, pets, and the environment. The study is taking place in Dutchess County, New York, which is home to some of the nation’s highest rates of Lyme disease incidence. We have recruited residents of twenty-four neighborhoods to participate in the project. Each neighborhood consists of 6-10 square blocks and roughly 100 properties. 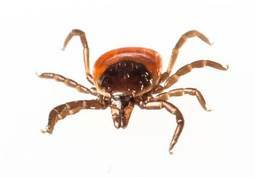 The study will determine whether two tick control methods, used separately or together, can reduce the number of cases of Lyme disease at the neighborhood level. The study will answer once and for all whether we can prevent cases of tick-borne disease by treating the areas around people’s homes. If this approach prevents disease, we will be able to recommend plans that could be immediately adopted by local municipalities, governments, community groups, or neighborhoods.